How many unopened emails in your Inbox? Do you wonder how to keep your business organised without spending hours sorting files and emails? 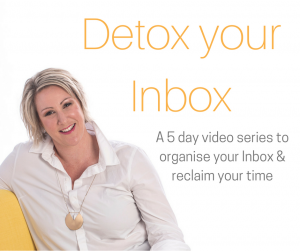 When I tell people I’m an online organisation coach, they often tell me what a great service that is, because they’re so overwhelmed because they have 3748 unread emails in their Inbox, but just can’t find the time to get it organised. Others tell me their desktop is such a mess, or that they re-write documents because they can’t find the file. 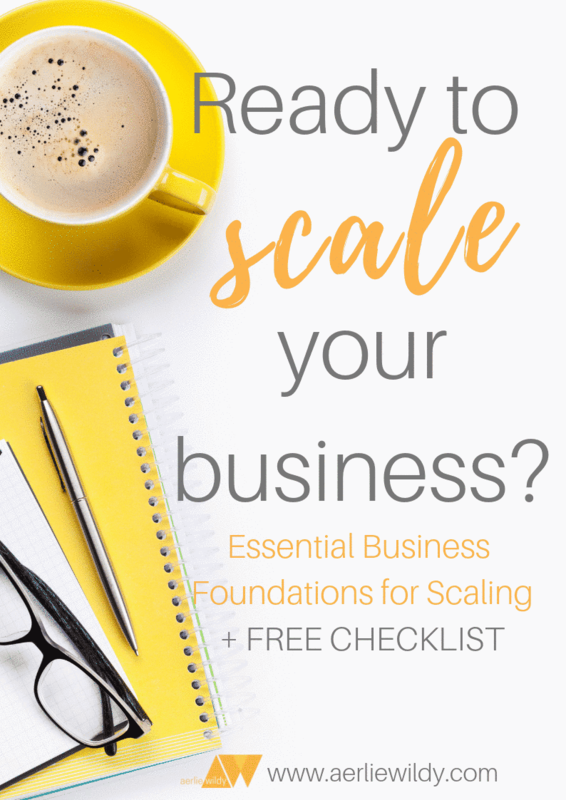 I’ve been hearing lately from people in Facebook groups that they want to ‘get organised so that they can’…. plan their launch, or write their content, or just attack a big project with focus. This is a huge sign to me that wanting to keep your business organised is not just about finding the time. Clutter is also getting in the way of your focus and productivity too. Actually – any mum with a toddler knows that! I know myself that when I want a big planning session, or to develop some content, I feel like I need to tie up the loose ends BEFORE I can get started. It’s about space. Space, so that I can focus and think clearly. Space for creativity. Space for productivity on the tasks that matter, not getting caught up in the admin. Even though I’m a systems and organisation chick, I’m highly creative. I love space. I love the sense of space and freedom that an uncluttered mind has. I value creativity – and it is one of the reasons why getting organised, and staying organised is such an important focus for me – because I need space to be creative. I love the flow of thought, the focus, and getting deep into an idea or a project. It’s my high – and I can’t do that UNTIL I have cleared the clutter. Your PC and the online space is just like the living room, too! 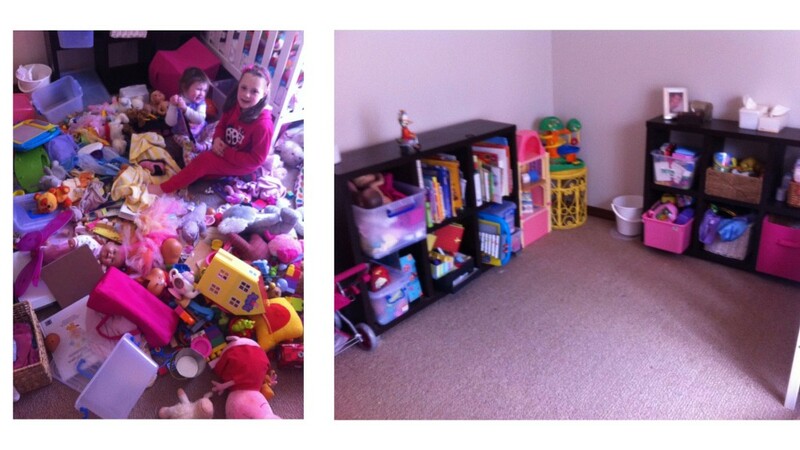 Just like at home – when there’s clutter in your house, it’s difficult to enjoy the space. When it’s a mess, you can’t think straight, walk in a straight line, or get to your destination – especially if it’s a room like this!! Your brain is exactly the same. It needs space to be at its best, so that there is room for play – and so does your business. The good news is keeping your business organised is not as hard, or time consuming, as you think. These simple strategies will set you up to be organised so that you there is space and time to implement your ideas. 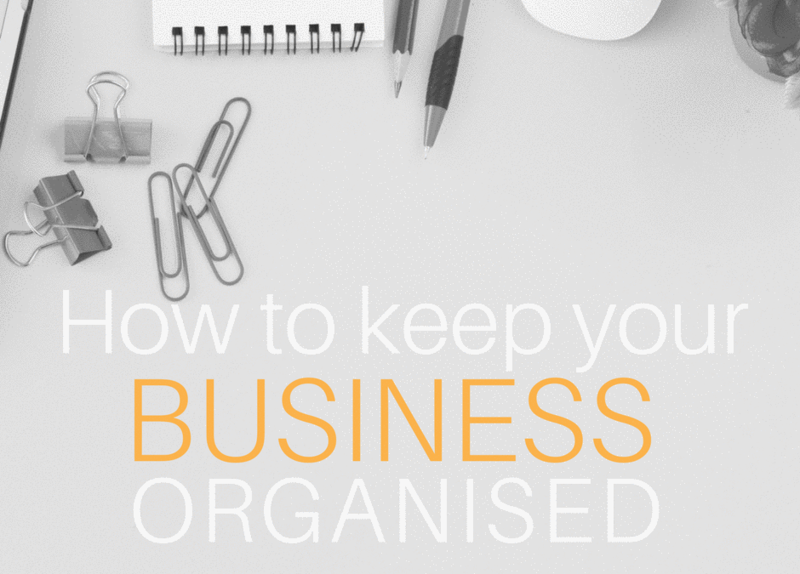 They will also help you keep your business organised, so that you don’t get tangled up again! This often means taking time out to create a structure – but once you have set it up, you will find it SO MUCH quicker to manage. Think about it – when you get 100 emails coming in a day, it feels overwhelming, so you put off deciding which emails to keep and where to put them, and it build up, and up and up. You need storage solutions aka folders! If you have appropriate homes for the emails you want to keep (plus the Trash! ), you can decide what to do with you emails quickly and effortlessly, in a fraction of the time. 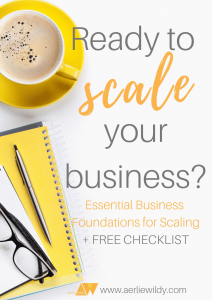 If you want more space to be creative in your business, or to just implement the ideas you have, then you can’t keep your head in the sand about this. If you set up the structure and create a home for your online information, then consistent management will be effortless. You will need time to organise it – but so much less time, and with so much less effort. The key is regular management. Even 5 extra mins a day can mean you are on top of it – and that’s so much easier to manage than trying to find hours to ‘get it sorted out’ because it’s become a mess again. Trust me – you’re not alone with this, and it’s probably not as big a problem as you think it is. 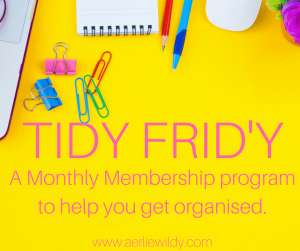 Tidy Frid’y is a monthly membership program to help you get your business organised. 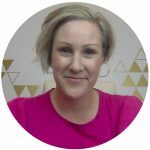 Every month, I provide strategies on how to get organised, and we meet EVERY FRID’Y to get it done online. I show you how to create the structure, and I provide the consistency and accountability – plus we can all have fun at the same time. That’s even better than effortless! Awesome! Now check your email to confirm your subscription, and I'll send you the Momentum Checklist.